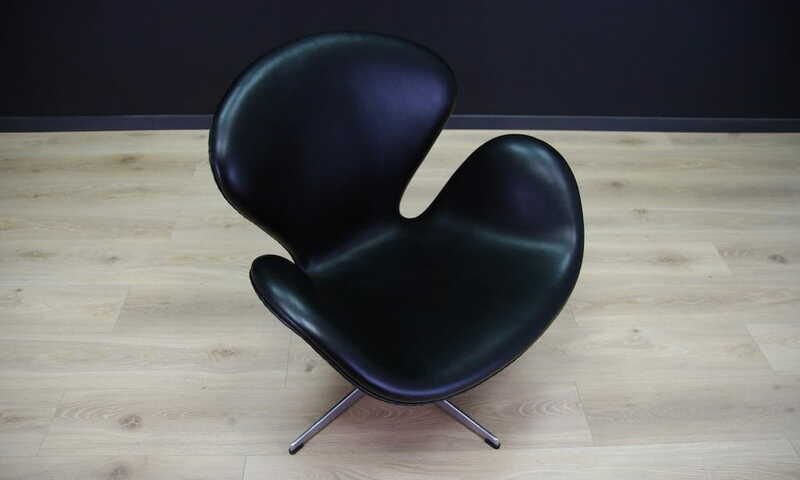 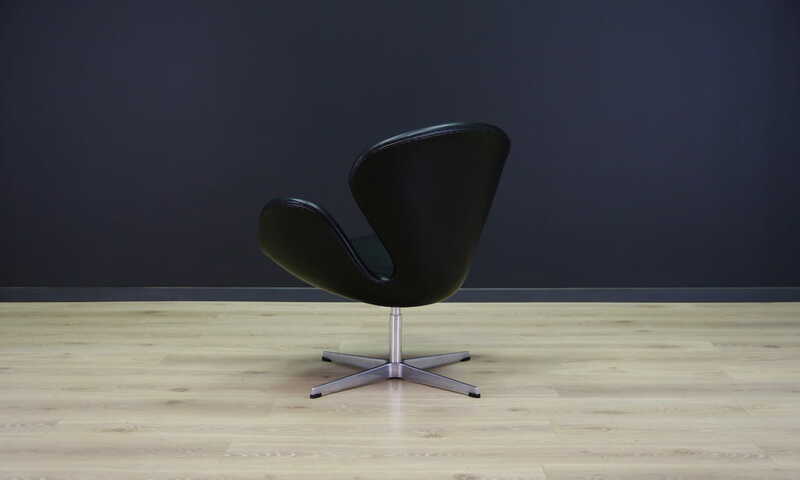 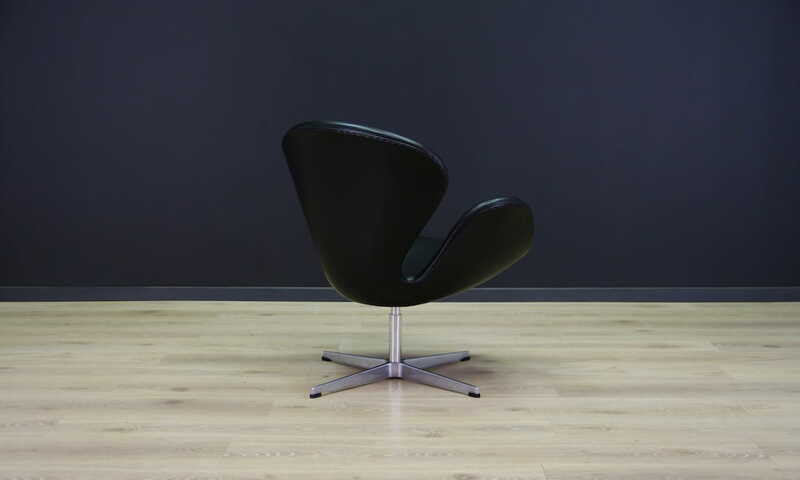 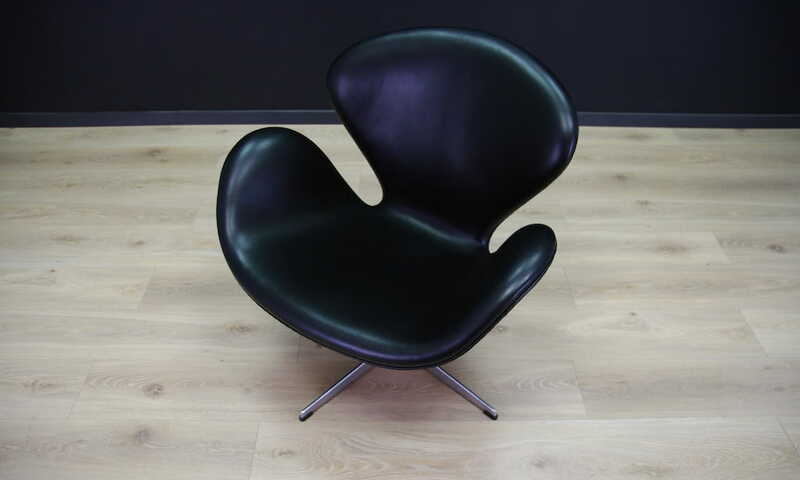 Amazing armchair designed by leading Danish designer Arne Jacobsen for SAS Hotel in Copenhagen. 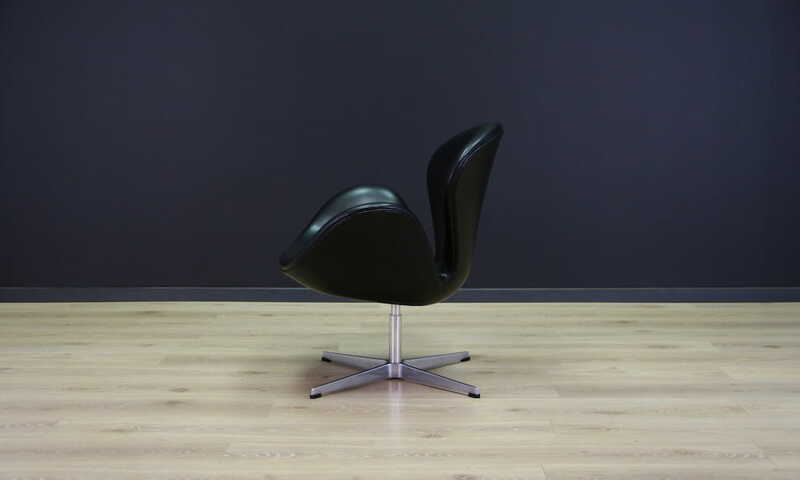 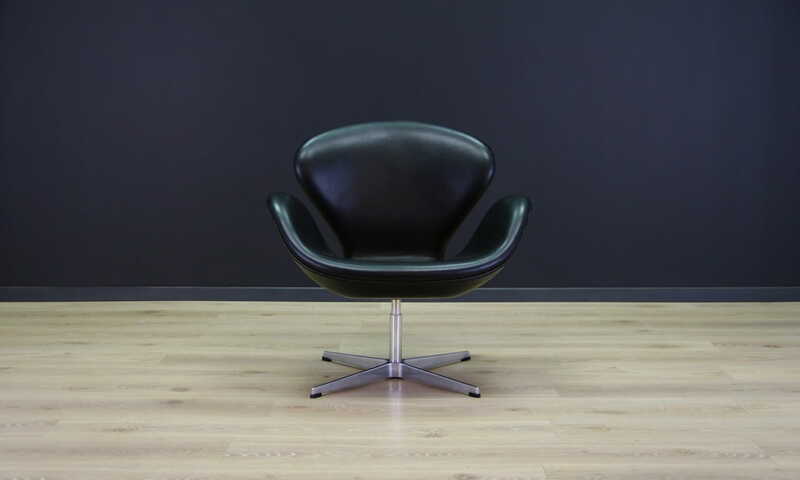 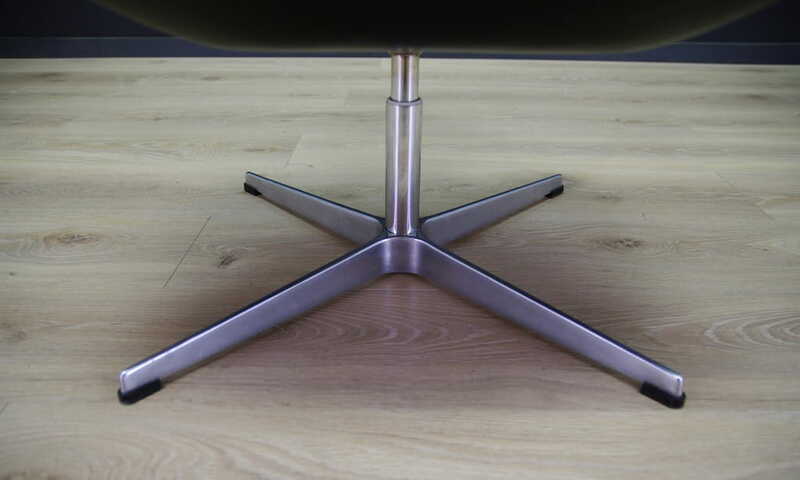 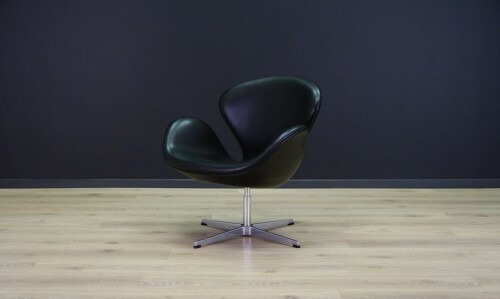 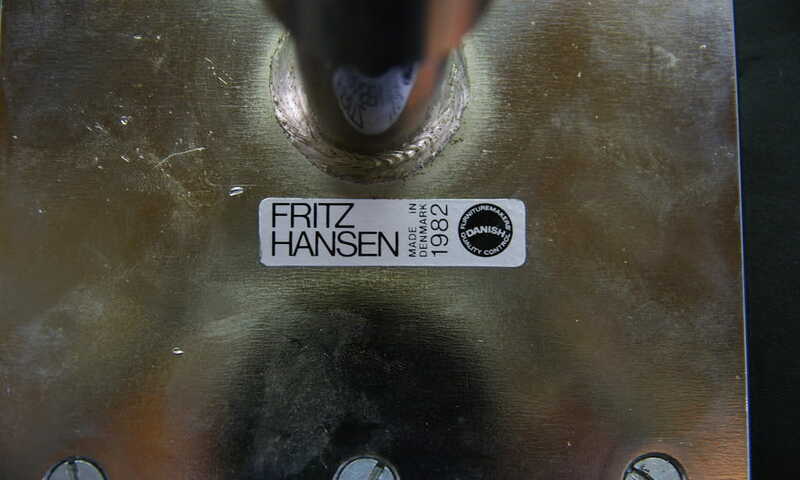 Model 3320 "The Swan" made in 1982 by Fritz Hansen. 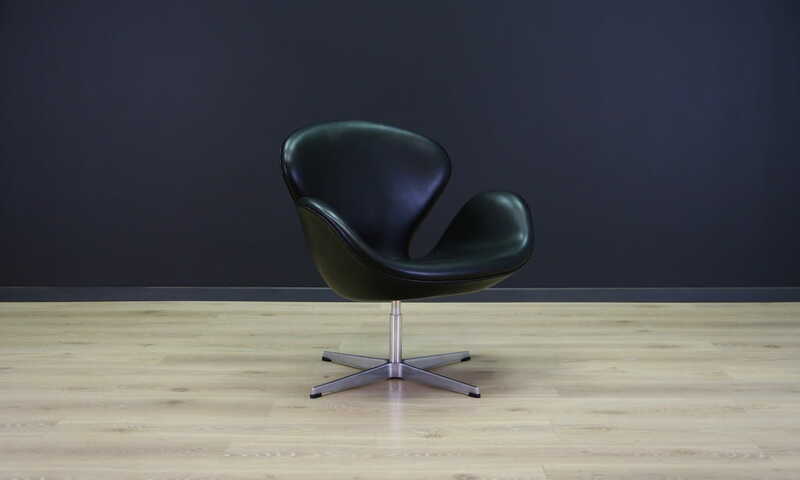 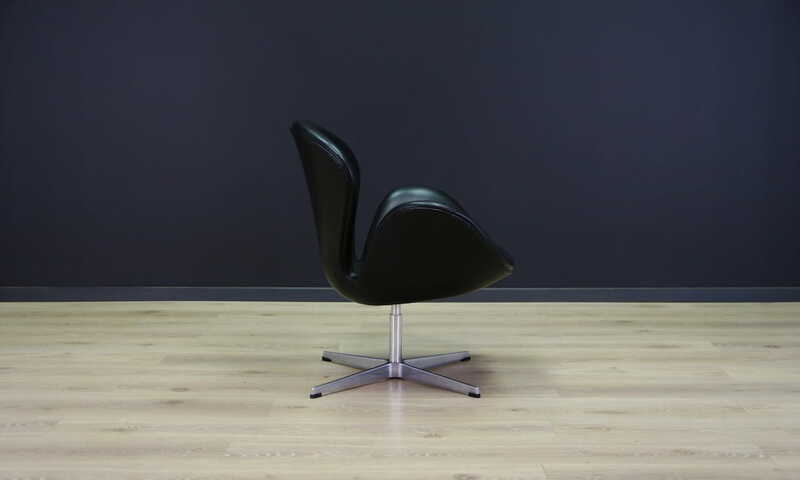 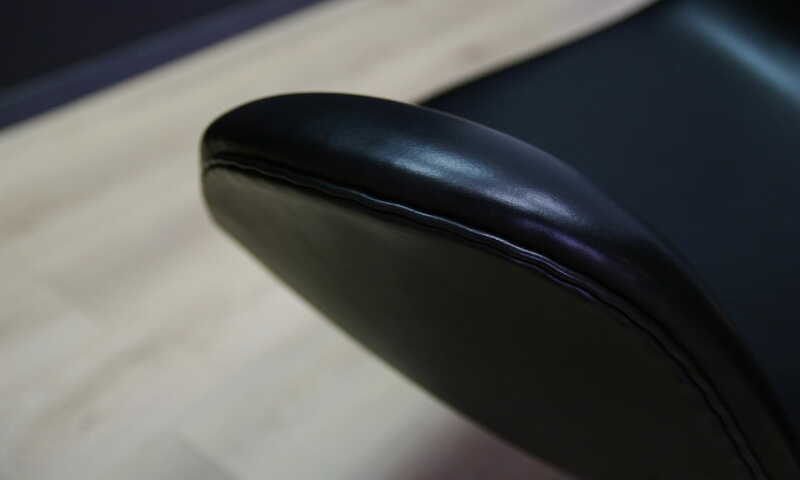 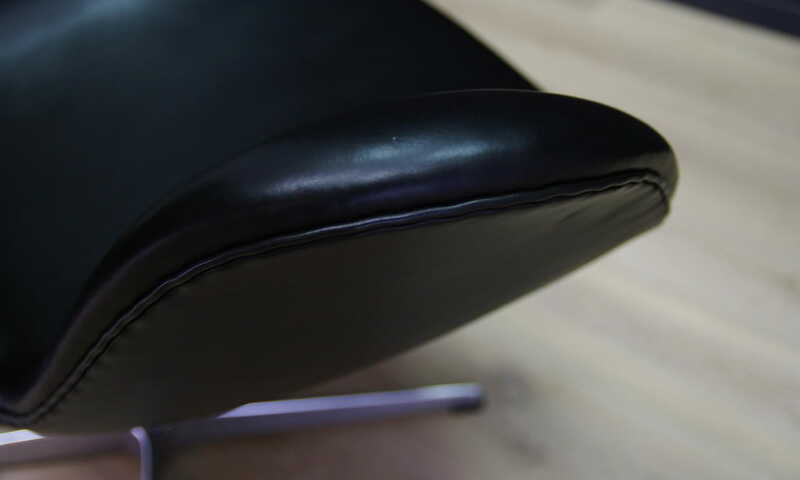 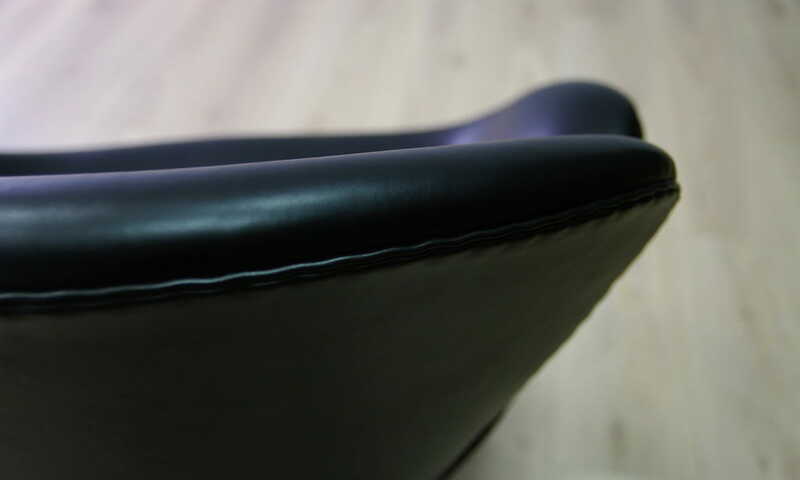 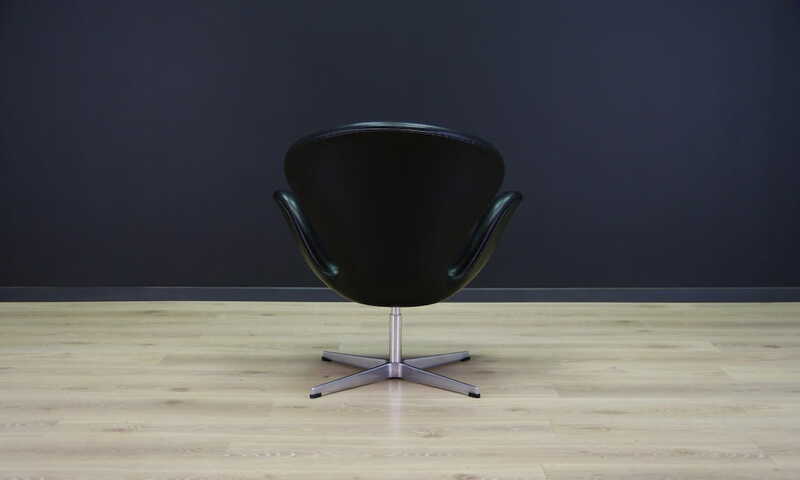 Armchair upholstered with the new "Elegance" Sorensen leather.